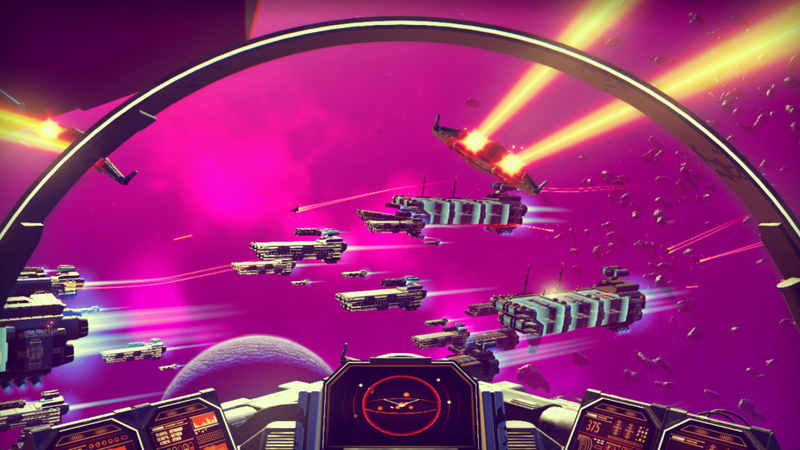 The No Man’s Sky review copy situation is a mess, and reviewers from various outlets have just gone and bought copies from local retailers instead of waiting for Sony to send codes. On an unrelated note, come watch us play (the pre-day-one-patch version of) No Man’s Sky! News editor. My book BLOOD, SWEAT, AND PIXELS, telling the stories behind video games like Uncharted 4, Destiny, and Star Wars 1313, is out NOW. Get it here.